Any child born on a major holiday is destined to have to spend waaay too much time trying to get the attention on their birthday and away from the holiday. Tips to keep your child happy on long car rides. What should we get the baby for Christmas? 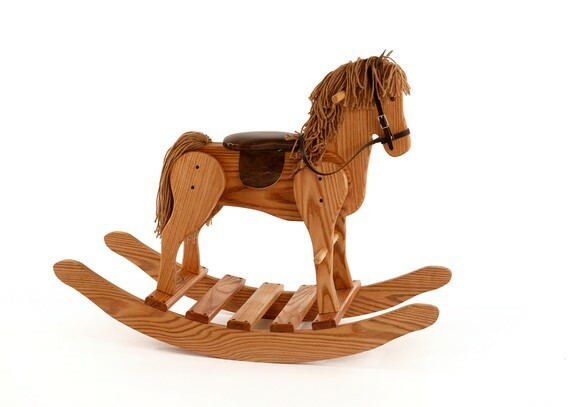 Here are some fun and unique gift ideas for children for Christmas this year. There will be over 5,000 gently used toys, books, games, clothes, and so much more. One time (if not many others) to fight the urge to surrender to your adorable mini-me would be when purchasing shoes. 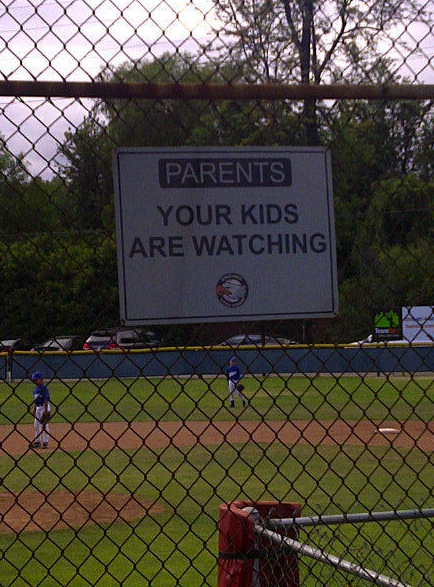 I couldn’t help but be appalled at the behavior of the coaches, fans and even the player of the opposing team at my son’s little league game. These are only kids, it’s just a game, the coaches volunteer, the umpires are human and they don’t play for the Cardinals.